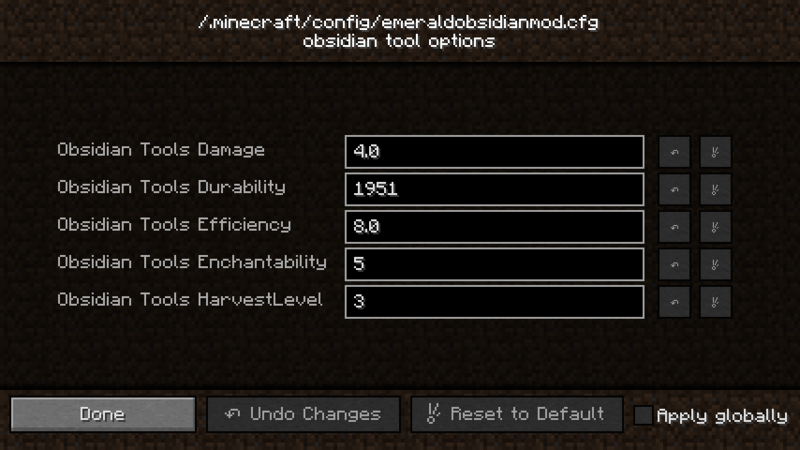 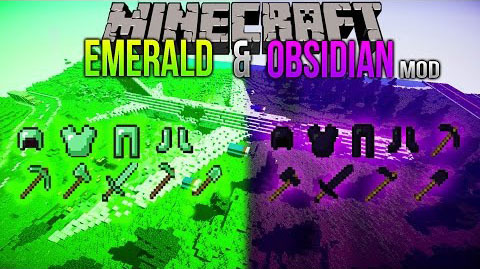 If you want obsidian and emerald tools and armor, you are on the right place. 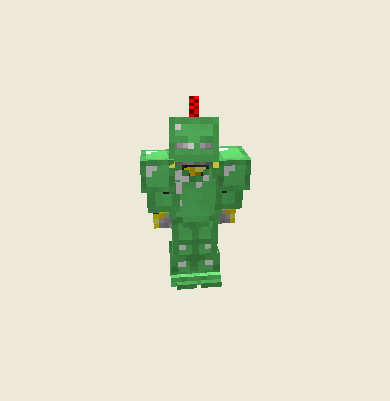 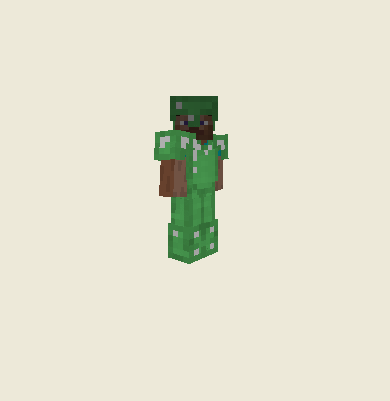 A scimitar: does less damage then sword ,but adds wither effect that does 1 more damage then sword if you add it up. 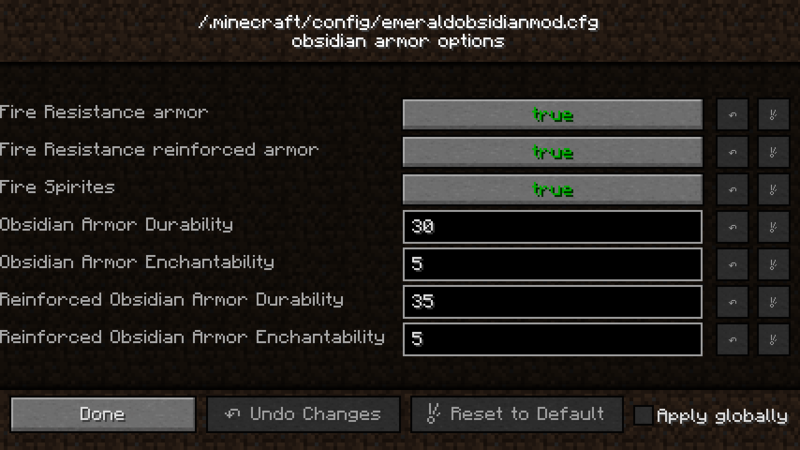 A full armor set(for emerald/obsidian armor).